CRM might seem like a mature market, but in fact, it is changing rapidly. We can largely thank the cloud and mobile technology for its continued evolution. This is because cloud computing has elevated the importance of integrated systems. Business silos are dead or dying, and they’re being replaced by a web of software in the cloud that pushes and pulls a shared repository of data across systems. Since the value of CRM increases exponentially the more it is connected with other systems, the rise of integrated platforms has given a big boost to the value of CRM and has highly potentiated what these systems can do for business. Several years ago, Gartner predicted that approximately 20 percent of all business content would be created by machines by this year. Whether or not it accurately nailed that prediction, it’s clear that our increasingly automated future very much includes a bigger role for artificial intelligence (AI) in the CRM space. The inefficient processes that hinder CRM will no longer be acceptable, and AI-powered automation will play a much bigger role in streamlining workflows. We expect to see an increasing number of enterprises utilizing solutions with AI baked directly into their CRM. Last year, for example, Salesforce.com introduced Einstein, a suite of capabilities such as predictive analytics and natural language processing, all driven by machine learning and deep learning. 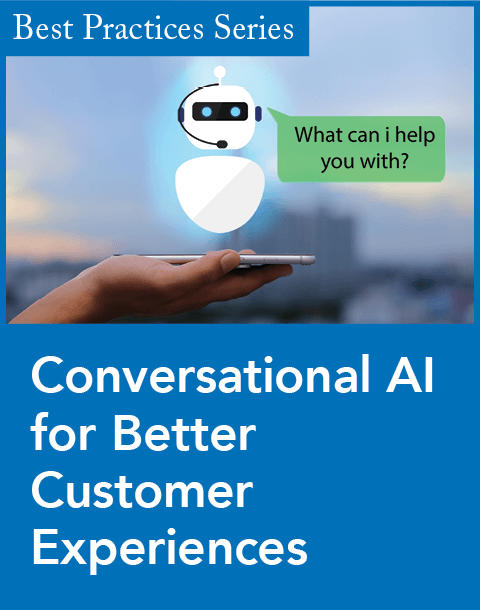 AI will develop in parallel with user interactions using various touch points within CRM and evolve continuously to deliver more intelligent and personalized actions. Learning critical patterns will enable AI-infused CRM to automate certain actions, decrease the manual work required, and empower sales and marketing professionals to work more efficiently and effectively. With the Internet of Things (IoT) making major strides across a spectrum of applications and use cases, market-savvy CRM creators will be taking steps toward integrating input processing from wearables, home devices, phones, and even cars. 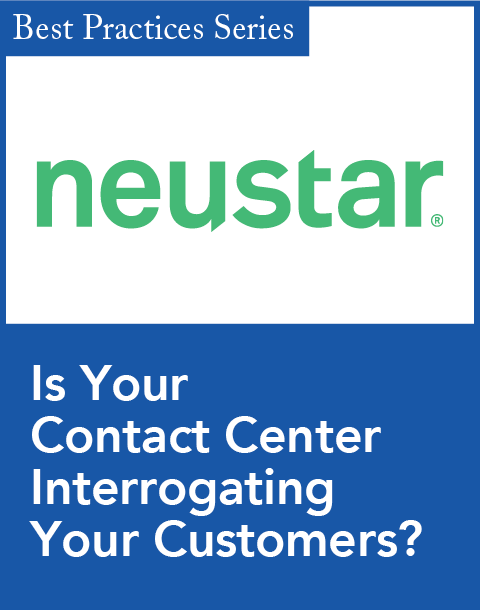 This will better tailor customer experiences with contextually integrated and relevant data. Such integration will provide businesses with hitherto unmined opportunities in the form of better and deeper customer insights. Today, more than six touch points are needed before the typical sale, usually across several channels. 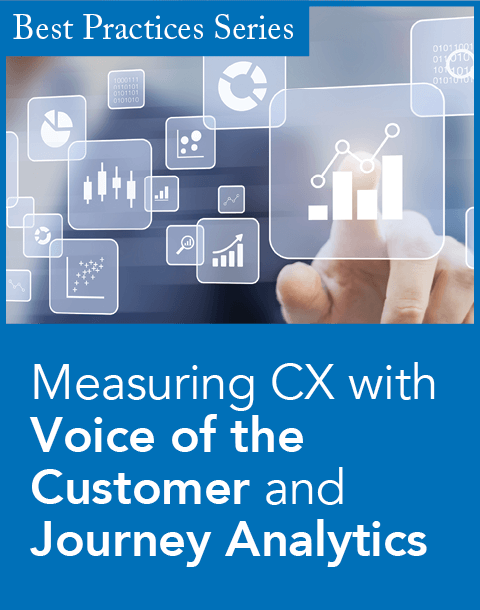 As consultants at McKinsey and Co. have noted, simply initiating touch points across multiple channels is not enough—the consistency of customer experience matters as much as the breadth of engagement. The less touch points you use, the better the sales process, and so CRMs will look toward ramping up API and integration algorithms with the objective of achieving tighter and leaner integrations with external services and tools. Companies such as Disney, Virgin, REI, and Chipotle are excelling at managing the entire customer experience across channels, and CRM systems are evolving to serve as the nerve center for this omnichannel approach. Leading CRM systems are unifying mobile marketing, social campaigns, landing pages, customer support ticketing, sales calls, and other channels into a coherent whole. One particular channel that will be witnessing deeper integration with CRM in 2018 is self-service. More than half of consumers are likely to abandon an online purchase if they can’t get answers to their questions quickly, according to Forrester research. The Service Desk Institute has found that more than 80 percent of IT departments are using self-service as a way to meet this need. The link between self-service and CRM is a natural one, since CRM automation—including chatbots—can both customize self-service interactions and provide a customer care feedback loop that marketing and sales also can tap into as needed. CRM makers have taken notice, and customer service integration, and self-service in particular, is on the rise. Creating virtual communities to engage customers in a more meaningful way will be the new trend for social media marketing. Leveraging the shared efforts as well as making life easier for the rest of marketing, these communities and social as a whole will take greater shape as an element within CRM. Social CRM will not only help businesses interact more closely with their customers, but it will also go a long way toward providing hitherto ignored insights into customer behavior and buying patterns. These insights will in turn add to the lead nurturing capabilities in a big way. The transition to social CRM is imminent. CRM solutions will improve their approach to creating a seamless, cohesive customer experience across multiple screens and devices. We have noticed an increase in the use of chat within our customer base and expect that to transition to multimedia, with voice, text, and video integrations. This includes better implementations of voice and chat-driven interactions on the go. As more and more CRM users are trending toward using portable and mobile devices and technology enabling voice inputs for such devices, we will see leaner applications and integrations making the cut in the coming year. We should see natural language processing technologies make their way into CRMs as a precursor to adding functionalities like updating records, recording minutes of meetings, and other voice-based interactions that could revolutionize the way the user interacts with CRM technology. Mobility will thus be a major driver for CRM developers in 2018. In essence, 2018 will be transformational for the CRM space both in terms of technology as well as usage. Forward-looking CRM companies will need to take a hard look at what they want to implement in the coming year and beyond. Manohar Chapalamadugu is the founder and CEO of Agile CRM. Agile offers a complete sales and marketing SaaS app for small businesses. Prior to Agile CRM, Chapalamadugu was the founder and CEO of ClickDesk. He has over 10 years of experience working with start-ups and holds a master’s from the State University of New York and a bachelor’s from Birla Institute of Technology and Science, Pilani. The worldwide CRM software revenue reached nearly 40 billion in 2017.